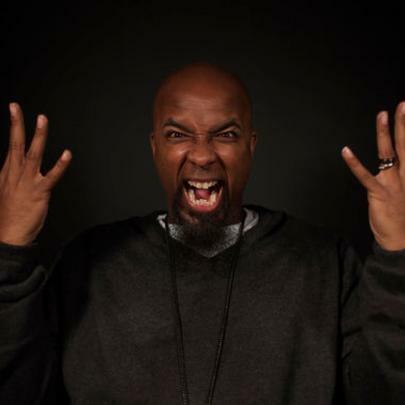 One of the most intriguing figures in the hip-hop world, Tech N9ne is known for his unique rapping style that features complex rhyme schemes and speedy, Chopper-style flows. His intricate flows and lyricism has captivated hip-hop heads throughout his entire career that has lasted for more than twenty years. He has released thirteen studio-albums alone, and has collaborated with scores of artists, including Busta Rhymes, Yelawolf, Twista, T-Pain, Kendrick Lamar, Sway, Hopsin, Three 6 Mafia, Lil Wayne, Yukmouth, Jay-Z, Insane Clown Posse, Bone Thugs-N-Harmony, Canibus, Jay Rock, Trae Tha Truth, E-40, Machine Gun Kelly, and R.A. the Rugged Man, among others. In 2013, he addressed the rumor that he was a devil worshiper, to which he promptly brushed off, noting that in leading his cult-like following, he intends to spread love, not hate. He released both a studio-album and an EP in 2013, and has yet to announce plans for an upcoming project. He has been inspired to search for a higher power multiple times in his life, including the time when his mother was ill, and following the death of his best friend. He has a cult-like following and his diehard fans are called Technicians. He has appeared in numerous television shows, including The Hills. His stage name comes from the TEC-9 semi-automatic handgun. 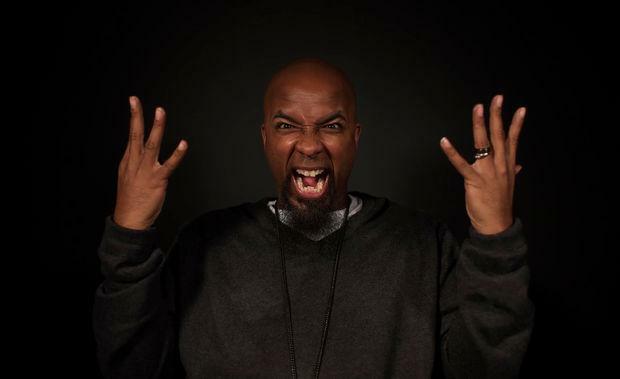 He has released the “Tech N9ne Callabos”, which is a series of albums that features many guest appearances. First-Week Sales For J. Cole's "4 Your Eyez Only"